While shooters are a dime a dozen these days, the fact that Ubisoft is bringing back the Rainbow Six franchise and sticking to its slower-paced roots is an accomplishment unto itself. 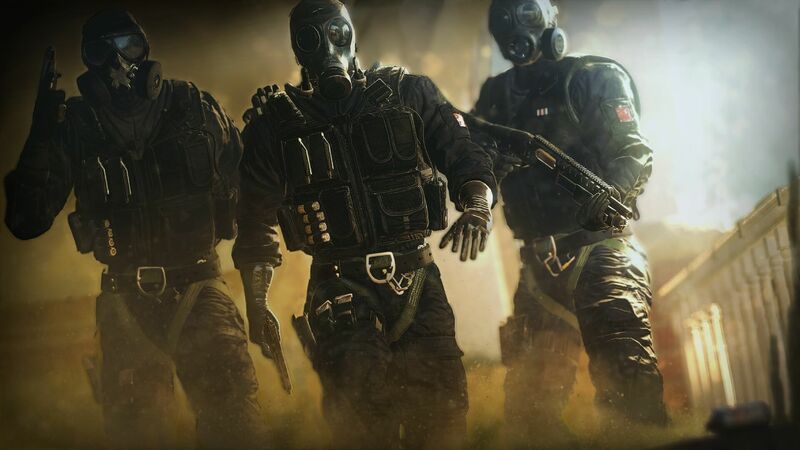 Don’t expect lone wolf, run and gun action in Rainbow Six Siege. However, what you can expect is a slower, more methodical, teamwork-based affair, that should give everyone a break from running around like headless chickens, and trying to score one kill after the other. Now, if that’s your cup of tea, then you’re going to love what you’re going to read next. We are going to let YOU play the game before it’s even out! Courtesy of Ubisoft, we have a ton of Rainbow Six Siege beta keys to give away! How to get one and redeem it is super easy, and is broken down step-by-step below. Select your platform of choice. Click “NEXT” to log in to Uplay, or create a Uplay account. Enter your unique Access Code from this email. Once confirmation is received, Ubisoft will contact you with your access instructions for your platform of choice when the Closed Beta starts. Want to know what you’ll be experiencing in the game once you hop online? Then check out our hands-on preview and see why we’re happy Ubisoft didn’t take the other route of military shooters.